6th PLASTASIA-2017 in its sixth edition will showcase the latest technology and machineries used in manufacturing of plastics and petrochemicals with participation from different parts of the world. This event will be an excellent platform for exhibitors to publicise and display their products, innovation and services, build brand image and develop leadership in market position in the global areas. It will be an ideal stage for those who are interested to explore and acknowledge the most recent technologies and trends of the relevant market as well as exhibit a vast range of products and services related to the PLASTIC INDUSTRY. 6th PLASTASIA-2017 is perfectly timed for the continuing boom in plastics and rubber industry. As the petrochemical industry is a major contributor to PLASTASIA-2017's growing economy, this event will give a great impetus to its further diversification and growth as well as highlighting the opportunities this region might offer. The event will attract key industry players and decision-makers from the corporate and public sectors in the region providing a strategic setting to forge business tie-ups and contacts. 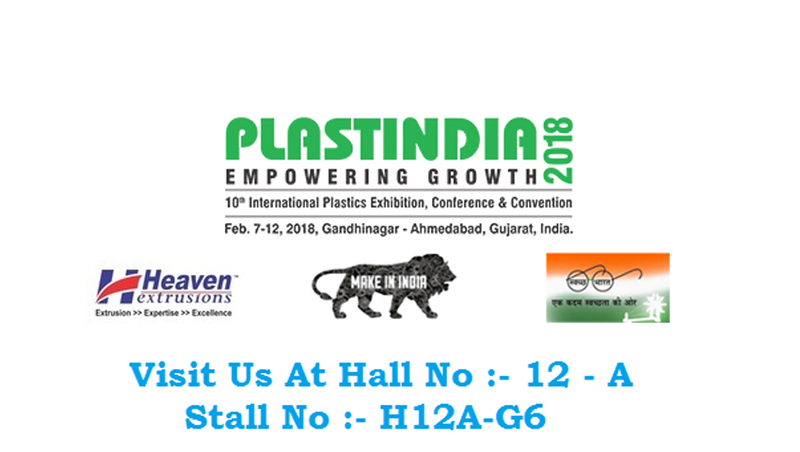 We are Participating in the Biggest Event Name 10th Plastivision India 2017 . 19,20,21,22,23 Jan 2017 Mumbai Event.